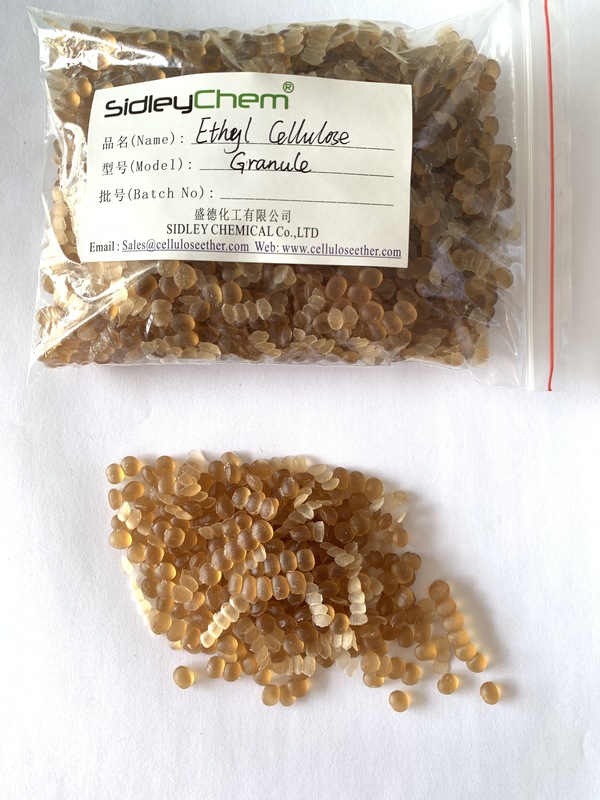 Ethyl Cellulose did not dissolve in water, but soluble in many organic solvents were used as tablets, granules of the adhesive, can increase the hardness of tablets to reduce friability tablets, it can be used as film-forming agent to improve the appearance of tablets, isolated taste, to avoid the failure of water-sensitive drugs to prevent the influx of metamorphic change agents, promoting the safe storage of tablets, but also can be used as reinforcing material for Sustained Release Tablets. Comply with USP, EP and CP. 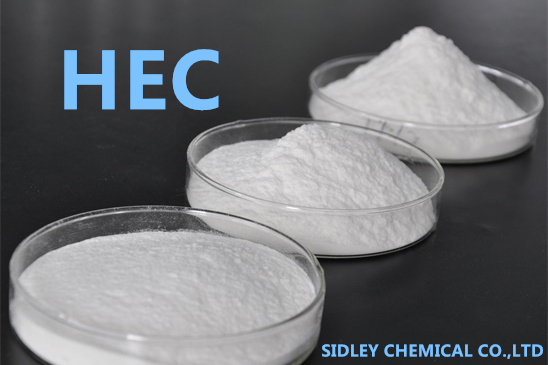 Ethyl Cellulose can make up some printing and coating, the coating films have good glossiness and excellent slickening capability and flexibility. 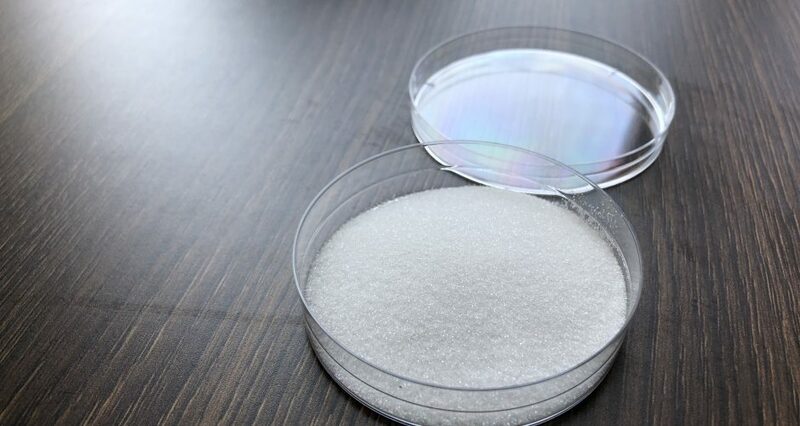 Ethyl Cellulose can make up the plastic powder which is easy to take shape, improve cold-resistant property and so on. Ethyl Cellulose is used as temporary coating for fluorescent lamp tube, to raise the viscosity of phosphor and harden the glasses’ surface. In addition, it is used in electricity conductive printing ink which is used in the basement flake in integrated circuit. 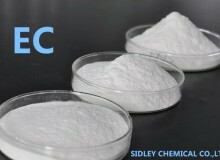 The usually used solvents of Ethyl Cellulose(DS:2.3-2.6) are aromatics and alcohols. 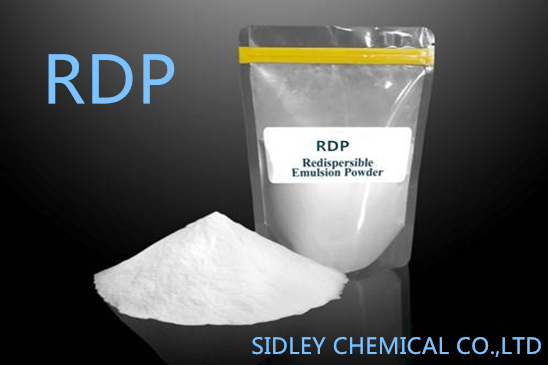 The aromatics are benzene, toluene, ethylbenzene and xylene, suitable percent:60%-80%. The alcohols are methanol and ethanol etc. suitable ercent: 20-40%. 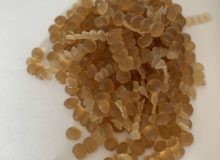 Ethyl Cellulose is slowly added to the vessel with organic solvent while stirrung, until it is completely wet and dissolved. Ethyl Cellulose because it did not dissolve in water, but soluble in many organic solvents were used as tablets, granules of the adhesive, can increase the hardness of tablets to reduce friability tablets, it can be used as film-forming agent to improve the appearance of tablets, isolated taste, to avoid the failure of water-sensitive drugs to prevent the influx of metamorphic change agents, promoting the safe storage of tablets, but also can be used as reinforcing material for Sustained Release Tablets. N-7,N-10,N-20 3-20% Sustained-release coating, to provide a good diffusion membrane and can also adjust the mix of water-soluble HPMC proliferation rate. N-7,N-10,N-20 1-5% Floating layer tablets, used as an organic solvent to form a solid coating with good adhesive film, a masking role of Smell. Often mixed with HPMC. 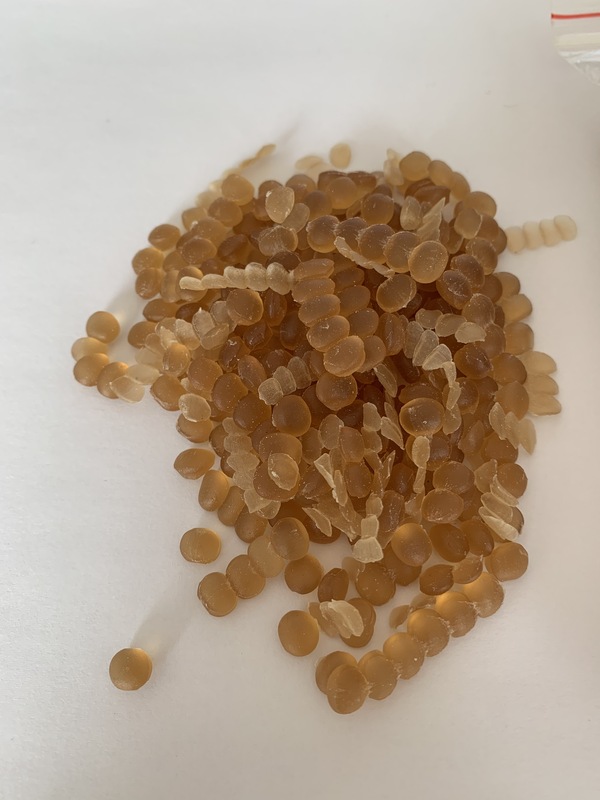 N-10,N-20 2-6% Tablet granulation binder, used as a solvent for water-sensitive drug granulation, the production has a good dissolution properties of solid tablets. 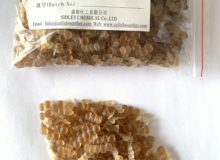 The thermoplastic extrusion granulation help. Alcohols and aromatics in the viscosity of the mixture, going down with alcohol content higher, when alcohol accounts for 30-35%, the lowest viscosity of the composition. Dissolution method: the Ethyl Cellulose under the stirring slowly add the container filled with a solvent until complete wetting dissolved.